The PWCC Vault - Now Live! Welcome to the PWCC Vault! This landmark service has been a vision three years in the making, available to PWCC clients on a limited basis starting January 1st 2019. The Vault offers investors the finest digital archival in the world with unparalleled storage, security, and liquidity for their investment-caliber assets. Not all cards within the same grade are created equal. Cards with superior presentation and eye appeal garner superior auction prices – 72% higher than market value of an average eye appeal card in the same grade. PWCC has the data to prove it. 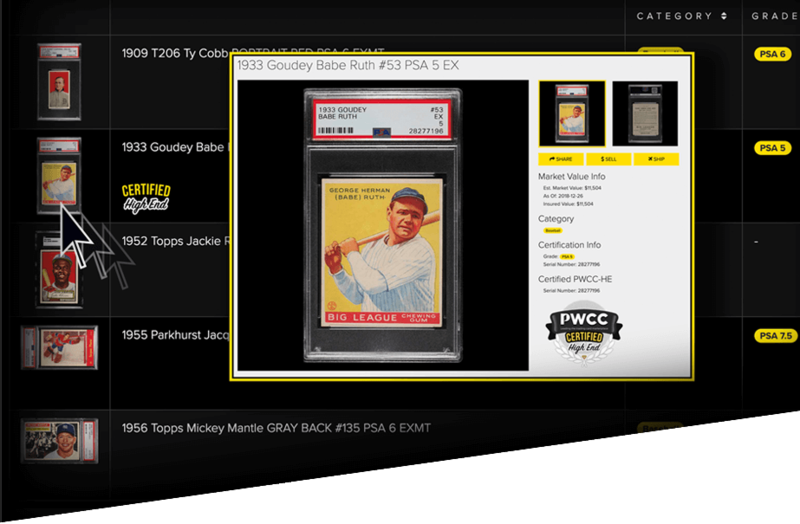 Search all eBay trading card sales since 2004, free to all PWCC Members. In total, this database houses over 200 million transactions and represents the single largest data set of prior sales ever presented to the public. 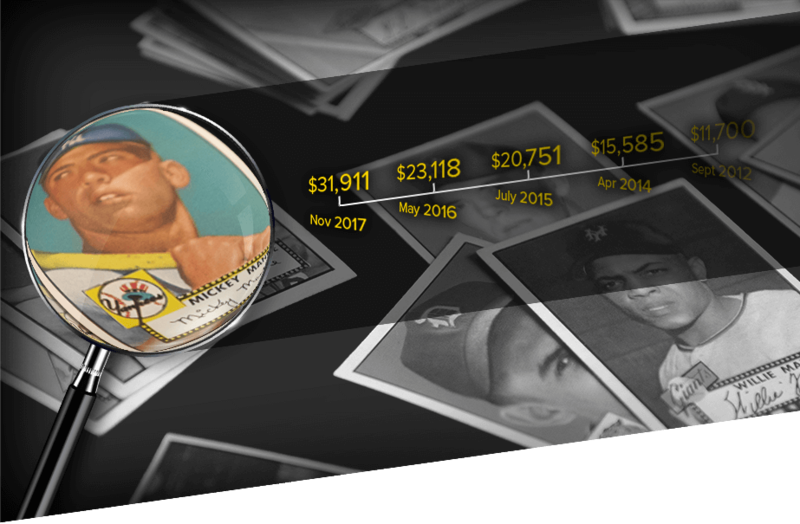 Trading cards are not just a hobby; collections can truly be investment portfolios. Increasingly, people are recognizing trading cards as an tangible asset class. 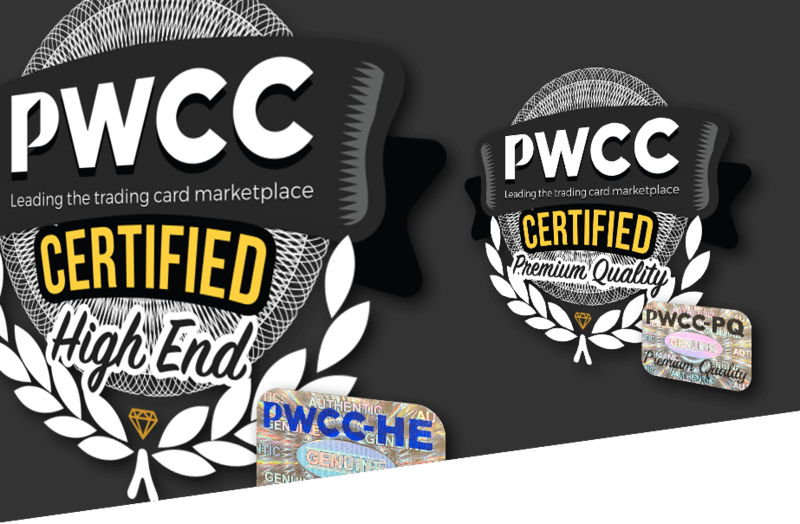 Through our commitment to integrity and innovation, PWCC is focused on empowering investors with information and tools needed to navigate the trading card market. Please explore our new Investors menu. 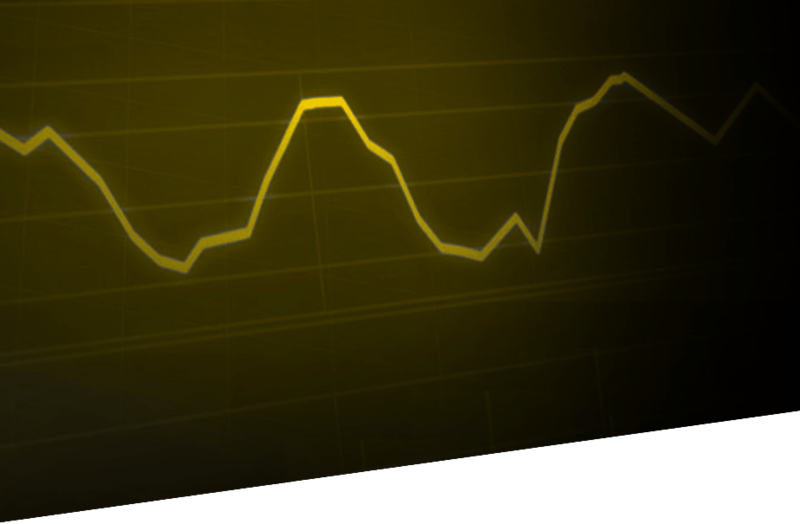 PWCC Market Indicies are live! 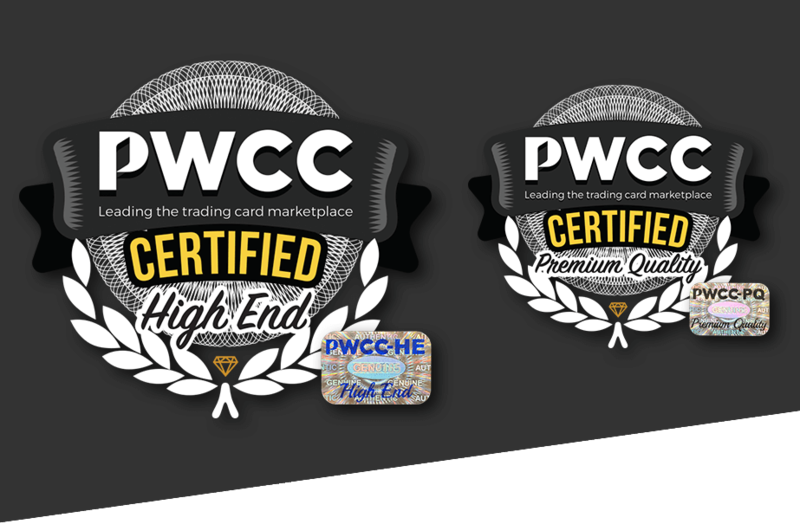 These dynamic indicies map trading card ROI and are just one of the ways PWCC is committed to supporting this revolution of value in the trading card marketplace. 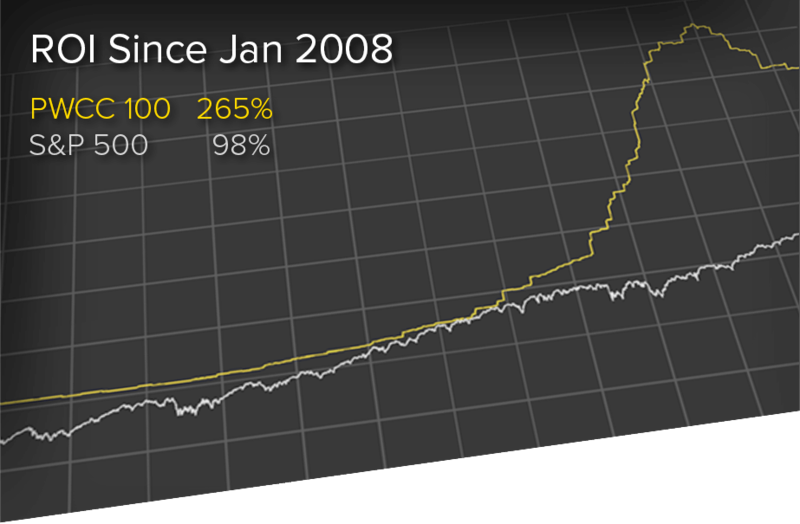 We encourage you to dive into the data and the details of how we created and uphold these important financial metrics. 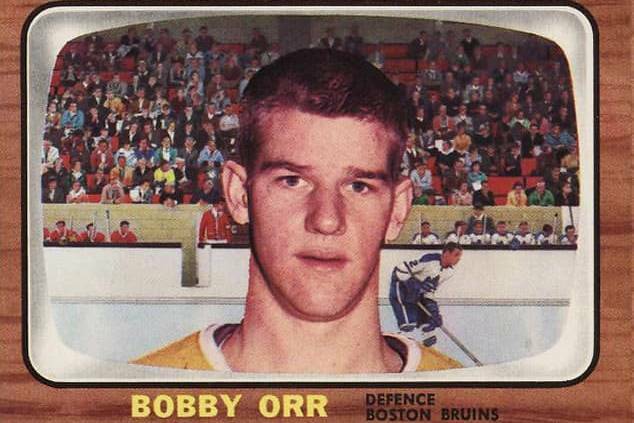 9 15 of over 17,000 cards, lots and sets from our 2019 Premier Auction #3. Our team of experts are the most experienced in the trading card marketplace.